MOBO winner, # 1 chart-topper and Universal in-house songwriter, Anita is best known for her major club & national hits with D*Note and Sunship. Her involvement with the club scene has seen her collaborating with the industry’s most respected and cutting-edge producer/ DJ’s; Stonebridge, Fedde Le Grande, Markus Shulz and Tiesto amongst others. Type in the name Anita Kelsey in your browser and over 400,000 pages of her work to date will come up! ￼Anita’s ability to perform in many different styles has also led to work on Walt Disney’s Merlin, Bring Me The Head of Mavis Davis, and the cult sci-fi classic film Dark City in which Jennifer Connolly mimes to Anita’s renditions of ‘Sway’ and ‘The Night Has A Thousand Eyes’. 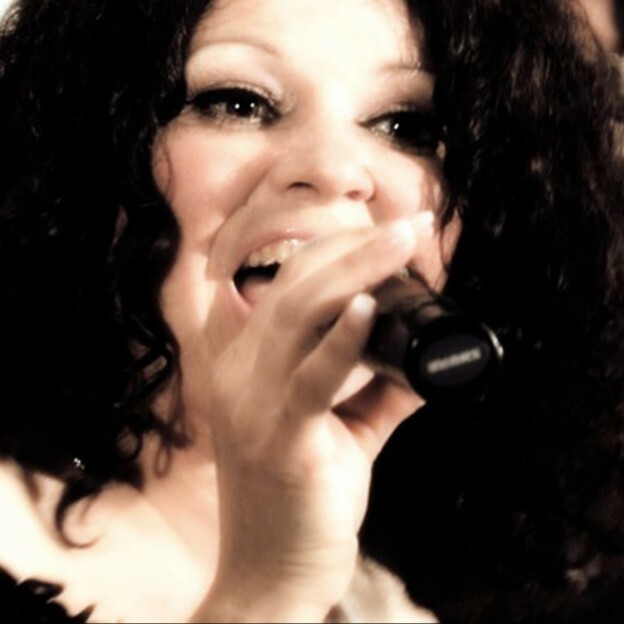 As a backing vocalist, Anita’s credits include Razorlight, Kings Of Leon, The Spice Girls, Bill Wyman, Boy George,, Damon Albarn, Bond, Alison Limerick, Sybil, Russell Watson and Bo Selecta! This entry was posted in Team and tagged Vocals on 09/06/2015 by Space UK.